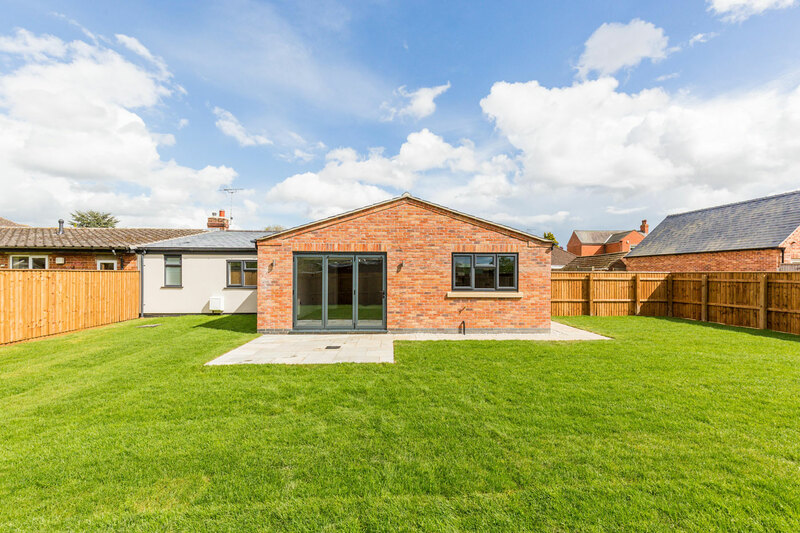 Our residential development at Brant Road will provide four high quality homes in the popular location of Waddington, 4 miles south of Lincoln City Centre. 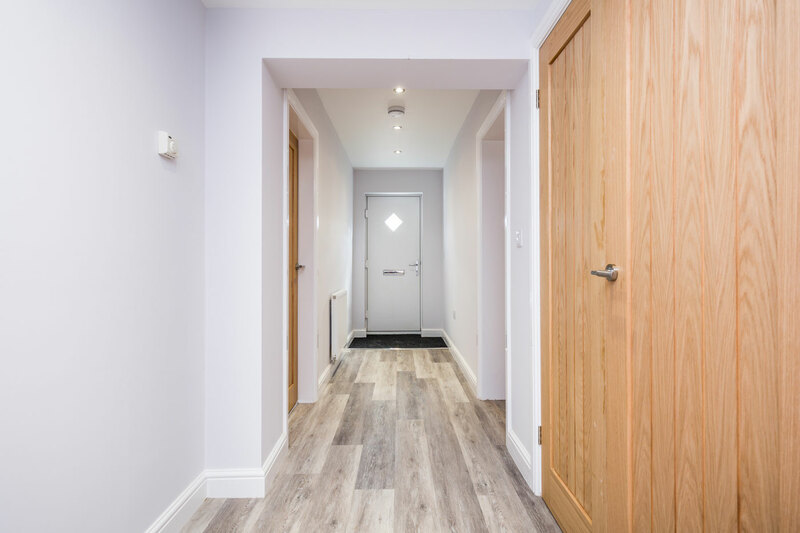 The scheme consists of two new build houses, a new build bungalow and a renovation to an existing bungalow. 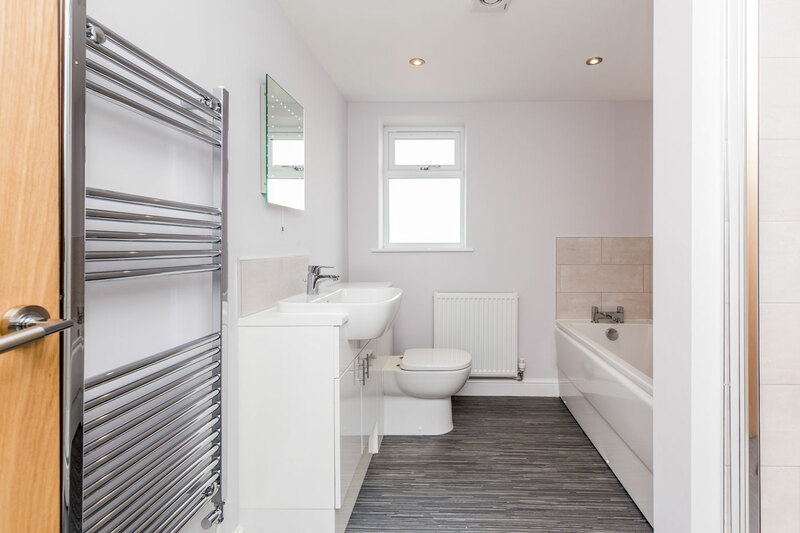 The development has been carefully designed by Stirlin Design, our in-house team of architectural designers, to offer modern, stylish homes, each built to the high specification and attention to detail that Stirlin are renowned for. Plots 1 & 2 completed in early 2018 with Plots 3 & 4 due for completion in Autumn 2018. 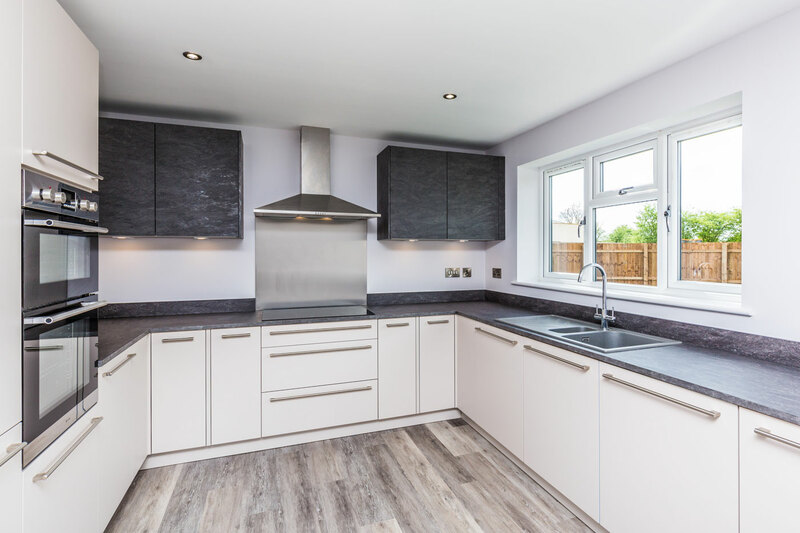 If you would like to know more about Homes by Stirlin you can visit www.homesbystirlin.com or contact our sales team on 01522 682752 or info@homesbystirlin.com.